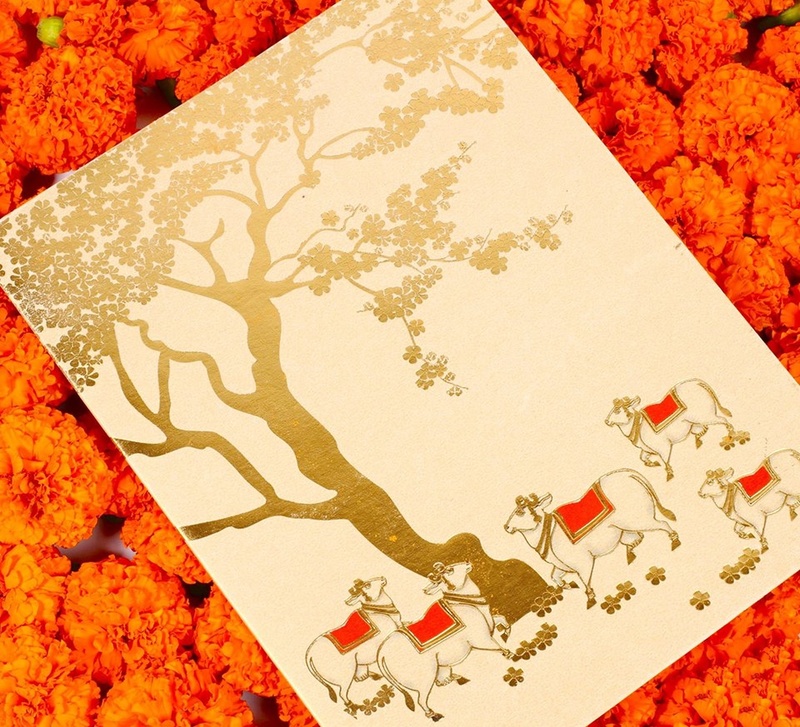 Based in New Delhi, Invitations by Arushi creates personalized wedding invitation cards for all kinds of events like marriages, baby showers, engagement ceremonies, reception functions, birthday parties and many more. 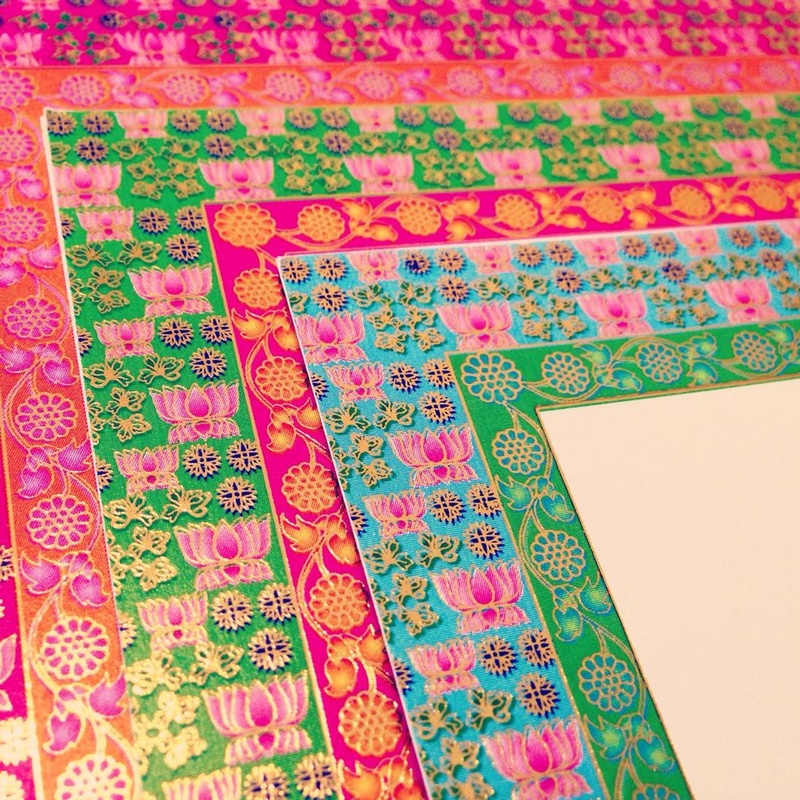 With a motto of creating impressive wedding invites, they will beautifully infuse every element into the invitation card. Each invite is made up of quality material, customized designs and impressive color combinations. . 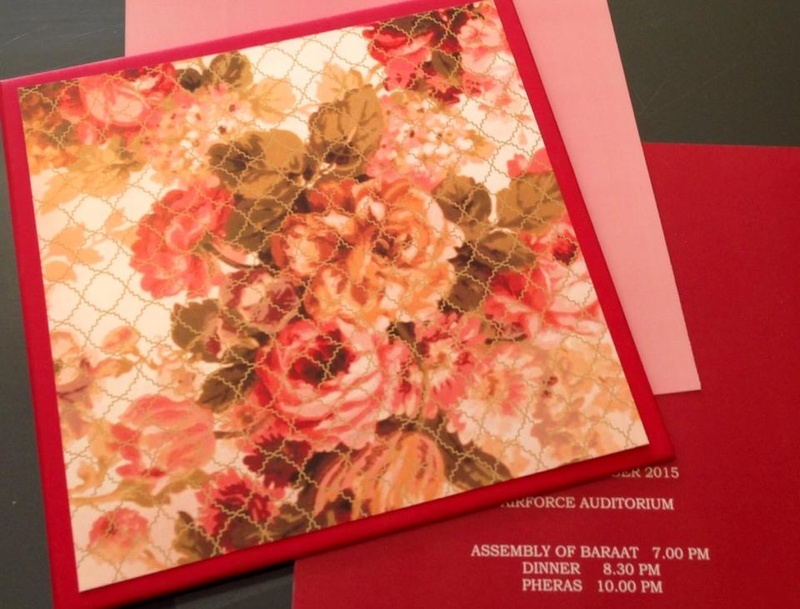 Invitations by Arushi is a invitation card based out of Delhi . Invitations by Arushi's telephone number is 76-66-77-88-99, Facebook page is Invitations by Arushi and address is New Delhi. 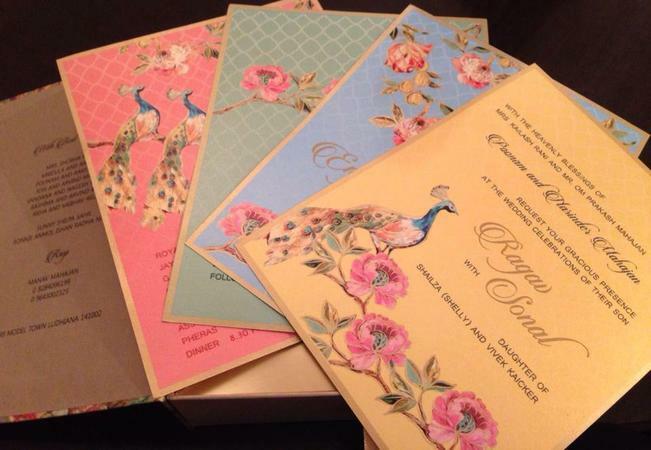 Invitations by Arushi is mainly known for Wedding Invitation Cards, Wedding Cards, Designer Wedding Cards, Marriage Cards.. 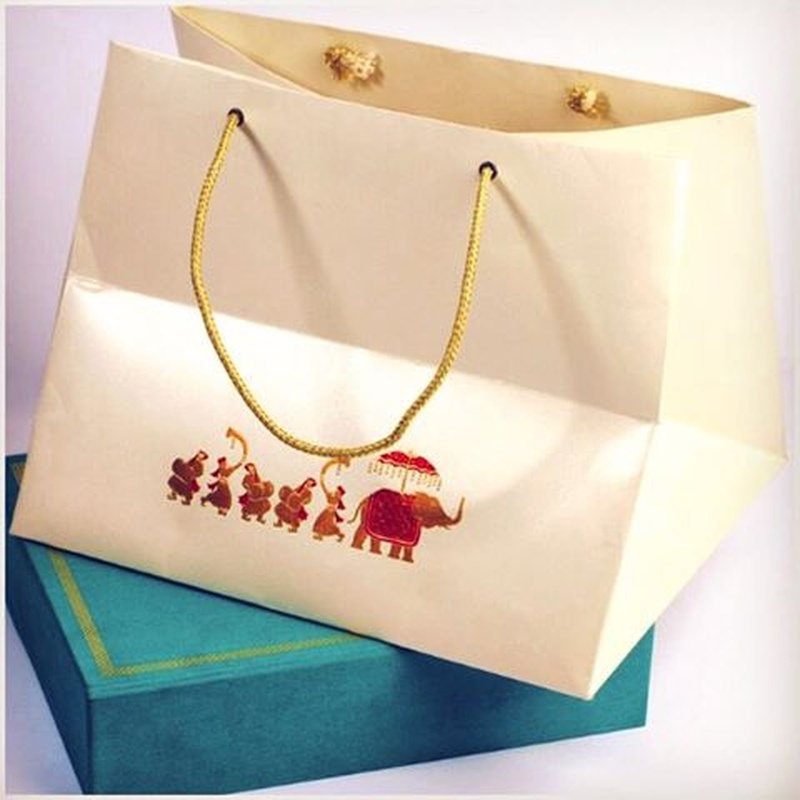 In terms of pricing Invitations by Arushi offers various packages starting at Rs 40000/-. Has been viewed 48 times and shortlisted by 0 customers over the last month. There are 1 albums here at Weddingz -- suggest you have a look. Call weddingz.in to book Invitations by Arushi at guaranteed prices and with peace of mind.